Parts on the outer shell mustn’t cause the lid to grab at the road. Why are there so many types of helmet shell materials? Originally, helmets were made of composite fibres, like fibreglass. Over the years the use of plastic materials was introduced, such as ABS and polycarbonate. The main reason for this was to contain production costs and aid production volume and consistency. So, nowadays, different materials are used to meet and support all the various needs of the market. 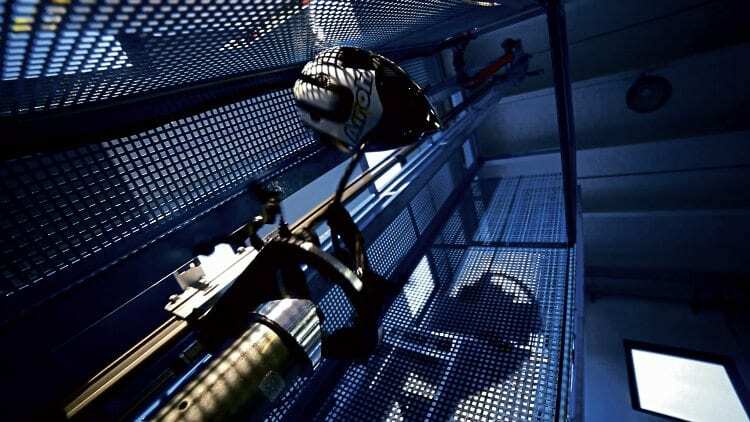 Obviously, because of the homogolation standards applied to the industry, all helmets on the market have to reach a certain criteria to be fit for sale, so a thermoplastic helmet could be considered as safe as one made from composite fibres. Of course, some helmets will exceed the minimal standards required, so this is worth remembering. Why do helmets vary so much in cost? The cost depends on many aspects like quality, the type of components used and accessories included. Considering all helmets are made to meet the same base levels of safety, its means that price isn’t necessarily synonymous with safety. It’s more a reflection of the expensive raw materials used in the construction and production. What’s the safest type of chinstrap? There are typically two types of chinstrap; click-together and Double-D. Both of them are safe, of course, and if adjusted in the correct way, offer the same safety grade. However, the Double-D type is the preferred one in racing use. Ratchet-style straps are becoming increasingly popular. Are flip-front helmets less safe? No, they’re not, because all helmets are tested and homologated to the same standards. 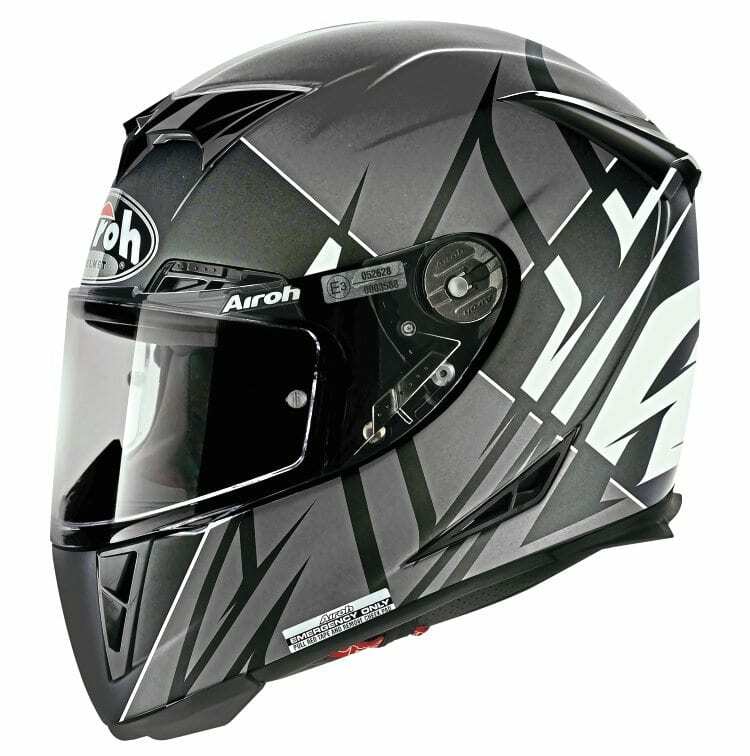 The latest generation of Airoh flip-up has the double homologation P and J: that means the helmet exceeds the homologation standards as full face and open-face, or jet (P stands for protective/full face; J stands for jet). What safety standards should I look for on a helmet? 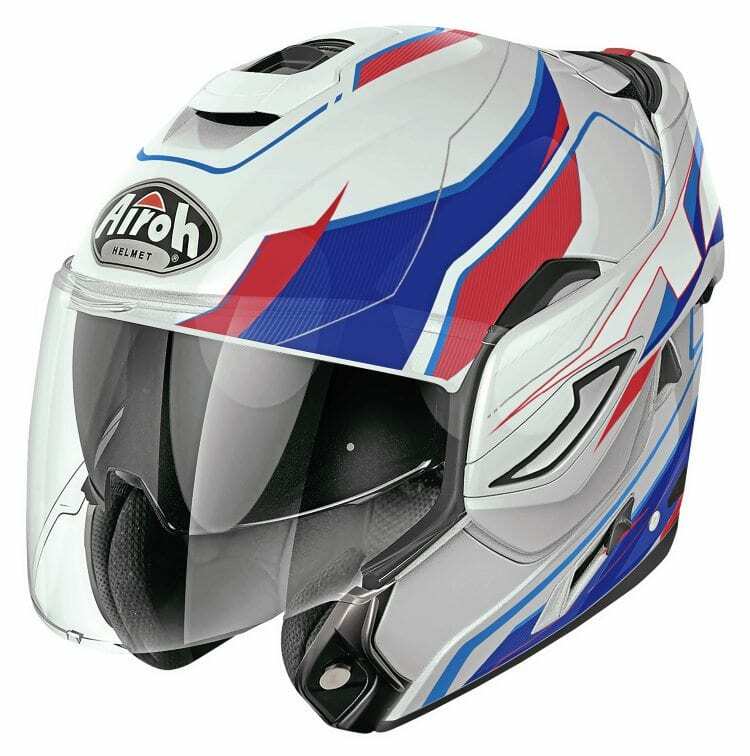 Obviously, a helmet that meets the safety standards in force in the country of use, such as the ECE 22.05 standard for European countries, the DOT and Snell standards for the United States, NBR for Brazil, JIS For Japan. 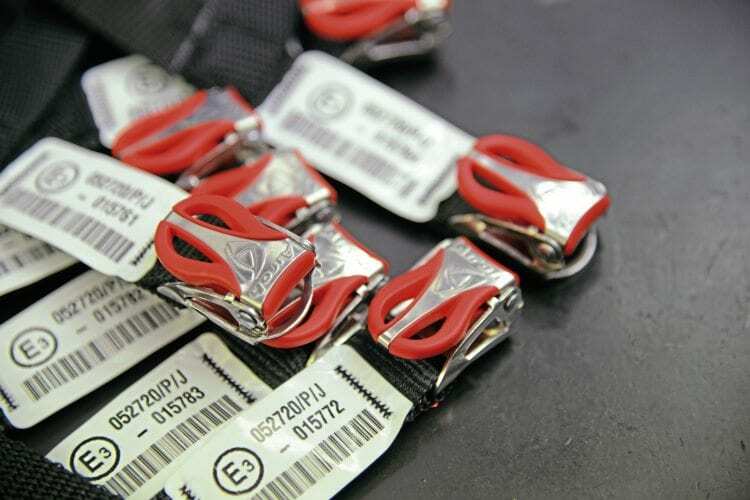 Each of these standards have very sophisticated and tough testing systems in place. Don’t buy a helmet that’s missing these regulated standards, else you’ll be putting yourself at risk. Motorcyle helmet testing is stringent and standardised. 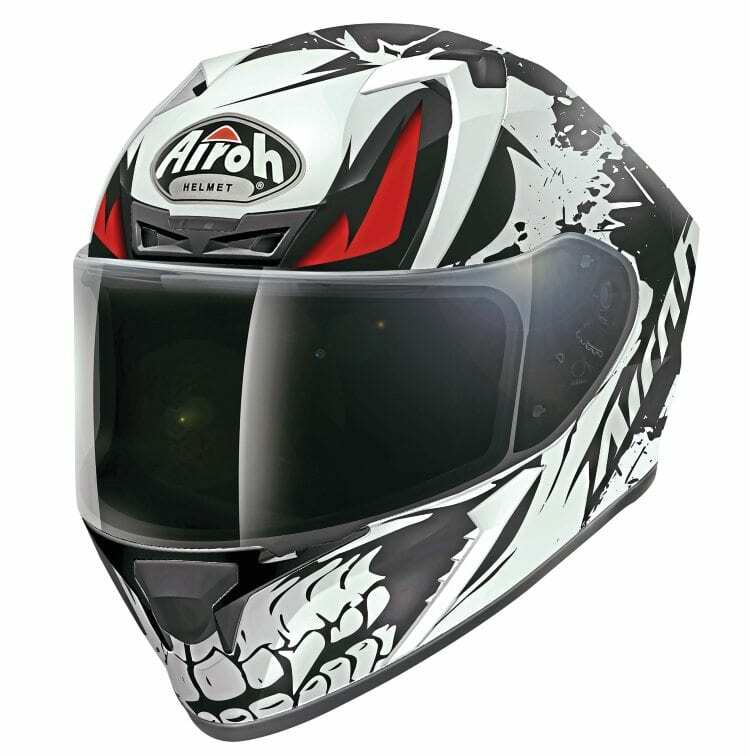 Where’s the best place to buy a helmet? People can buy absolutely anything online, including helmets, but it’s always best to try a helmet on in a shop where a trained specialist is present to advise on whether it properly fits. It’s amazing how many people wear helmets that are the wrong size. How do you know if a helmet fits properly? Just like a shoe, a helmet should be comfortable when worn; neither too small/tight nor too large. Too tight will cause discomfort, and too large may cause it to move excessively while riding and compromise its protection. 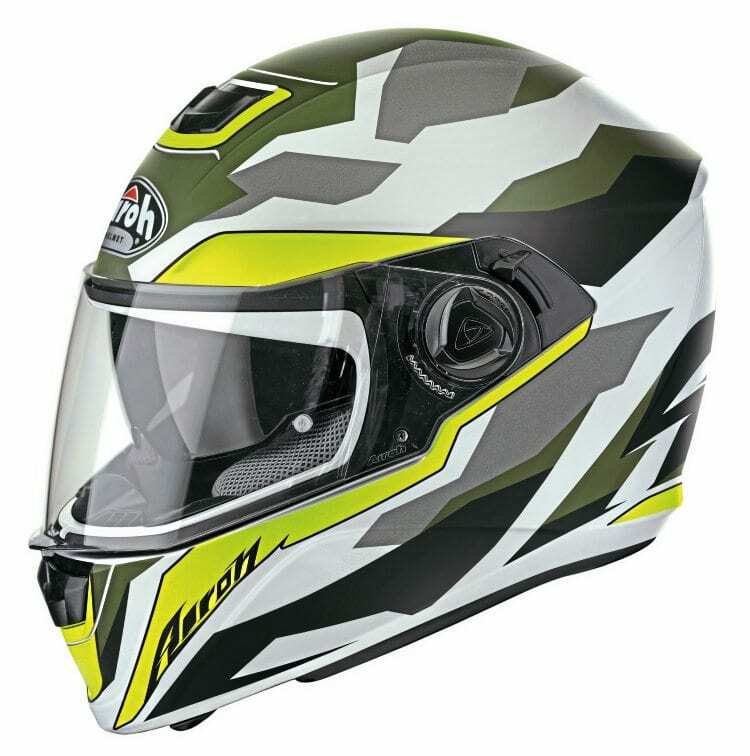 Is it worth paying more for a helmet with a removable liner? It all comes down to how much you use it and how much you value hygiene. People should look to keep their helmets in top condition. After all, they’re there to protect you, so look after them properly and they’ll do the same for you. How often should you buy a new helmet? Generally, we would say that a helmet should be replaced after a period of about five years’ use — it varies between manufacturers. What’s certain is you should definitely change your helmet after a crash. Even accidentally dropping it can render it useless. If you do drop it, chances are there’ll be an expert you can take it to who’ll assess the damage done. The SHARP test is very demanding on helmets, so the score ratings deserve to be respected. Every helmet should have a SHARP rating, so you can check this out before you buy. This being said, it’s important to note that SHARP standards aren’t an alternative to homogolation standards; they’re there in addition to help you know exactly what you’re buying. Do different helmet types suit different riding styles? Different helmets are designed to suit different needs, like wearing running trainers or hiking shoes, so have a think about what it is you’re after before choosing a certain style. 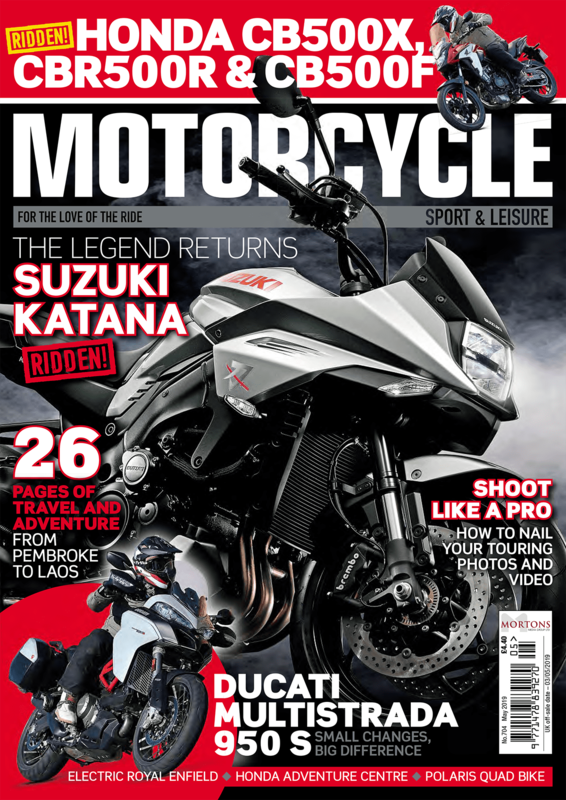 Are you after something that will suit miles of adventure travel, or one that will be more at home on the race track? Some are quieter and some are made lighter. Most have their own unique DNA. Can you tell if a helmet will be quiet or noisy? It depends on many aspects. The presence of lots of air vents or protrusions on the shell is likely to make the helmet louder. It’s not always the case, but it’s probable in most instances. Most helmet manufacturers will shout about how quiet a helmet is, and you can sometimes learn of dB ratings to get a better idea of how noisy a helmet will be. Whatever your helmet, it’s highly recommended that you wear ear plugs to protect your hearing. Can you legally wear a dark visor on the road? No. Dark visors are homologated only for daytime use on race tracks, not for road/street use. Of course, people still do, and the rules change from nation to nation, but you’ll see on all dark visors that it clearly reads ‘not for road use’. Is it okay to use motocross helmets on the road? Yes it is: a motocross helmet meets the same homologation standard as any other motorcycle helmet, so it’s not a problem. How are helmets being made safer? 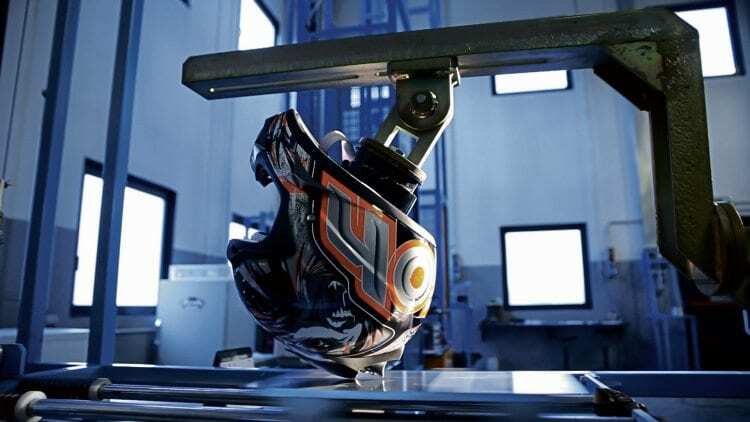 The technology that goes into designing and producing helmets is relentless. We constantly experiment to see how we can achieve higher standards, utilising new and innovative materials and designs. 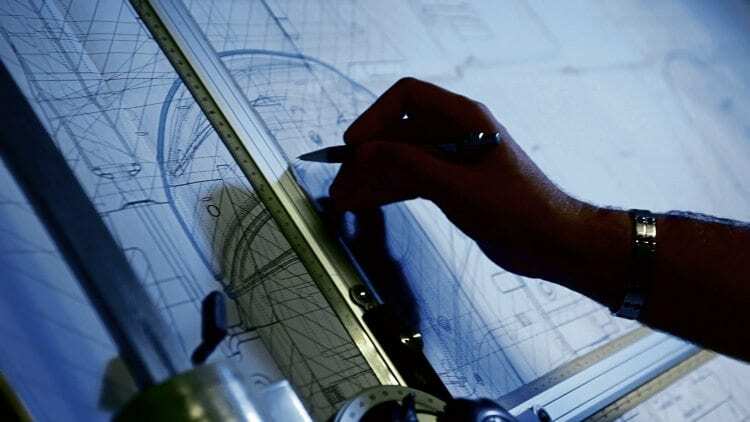 We invest massively in R&D to ensure our products are as safe and creative as possible. Helmets have already come a very long way in the relatively short amount of time motorcyclists have been wearing them, but it’s likely we’ll see even more quantum leaps as the years pass.